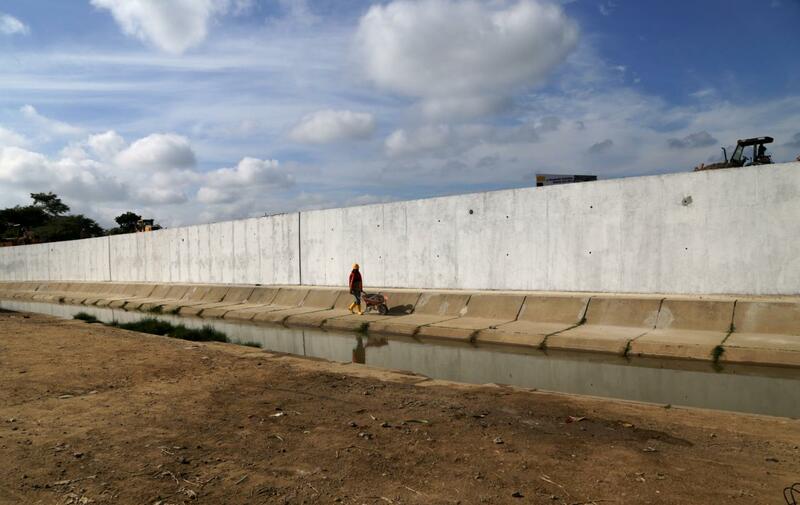 LIMA, July 13 (Reuters) – Ecuador has suspended construction of a flood-prevention wall along its southern border with Peru, the two countries said on Thursday, after Lima protested against the project by recalling its ambassador to Quito earlier this week. Peru thanked Ecuador for the gesture on Thursday, which came after the neighboring countries’ foreign affairs ministers met in Lima. It said on Twitter they would talk later this month about the short section of wall besides a canal that divides the two countries. Peru’s ambassador to Ecuador will also return to Quito, the ministry added.